New Fuji Electric ZKJ - High Performance Gas Analyser for NOx, SO2, CO, CO2, CH4, N2O and O2 gases. Simultaneously and continuously measures up to 4 components out of NO, SO2, CO, CO2, CH4 and NO2 plus O2, making for a total of five components. The ZKJ measurement is hardly affected by interference of other gases. The mass flow type twin detector of high sensitivity and reliability adopted makes measurement hardly affected by interfering components, ensuring a stable operation. 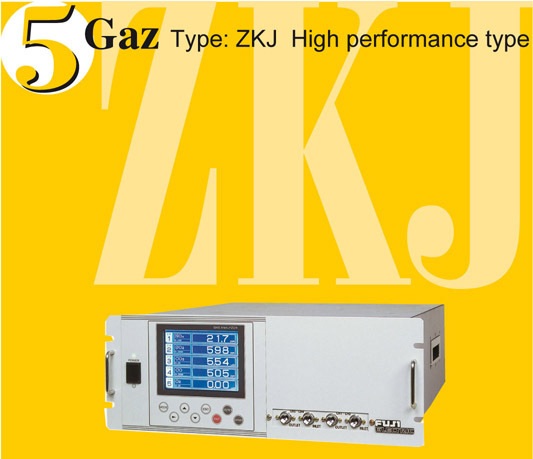 For more information and literature please visit the ZKJ Gas Analyser product page here.